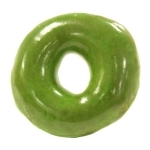 "St. Patrick’s Day is the perfect occasion to change the color of the Original Glazed®, and our customers love sharing them with family and friends"
WINSTON-SALEM, N.C.--(BUSINESS WIRE)--An apostrophe has never been so fun. 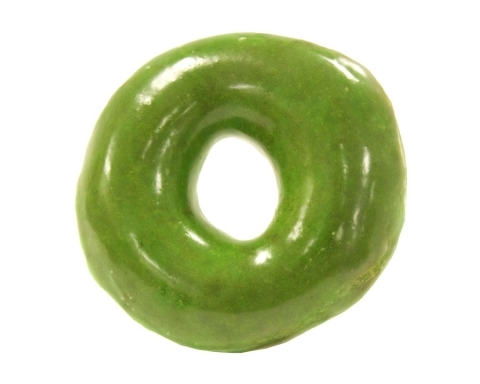 And a doughnut has never been so green. 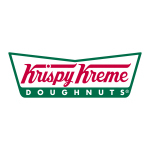 Krispy Kreme Doughnuts will change the name of its iconic Original Glazed doughnut on Friday, March 17. 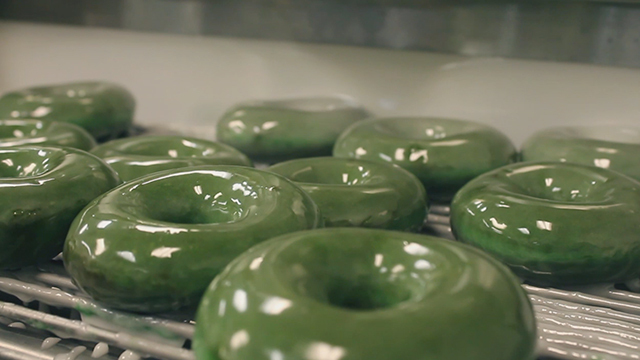 The green O'riginal Glazed doughnut is available at participating shops in the U.S. and Canada.